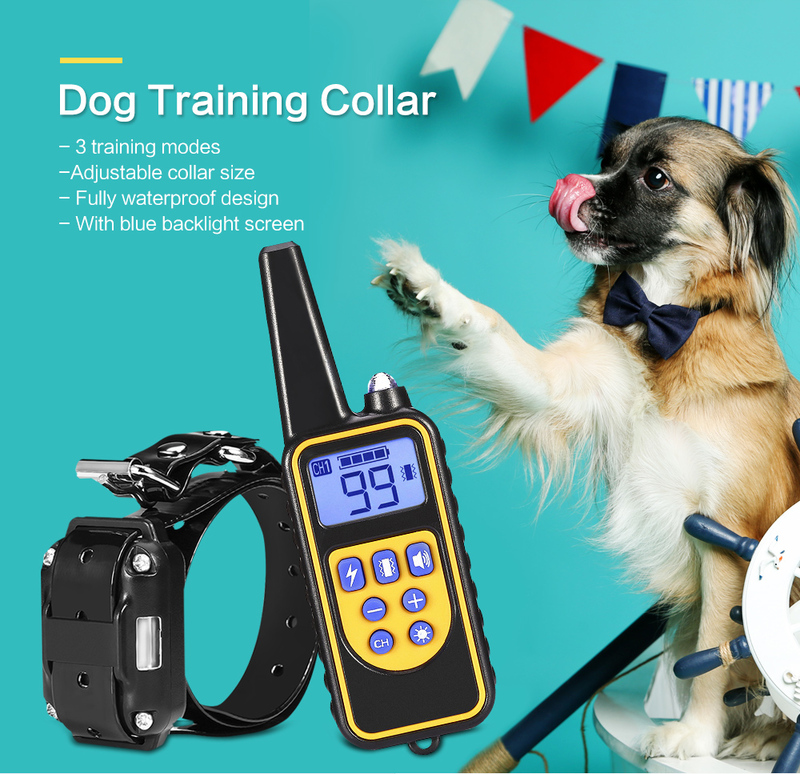 This fully waterproof e-collar is very popular with the dog trainers and pet owners. 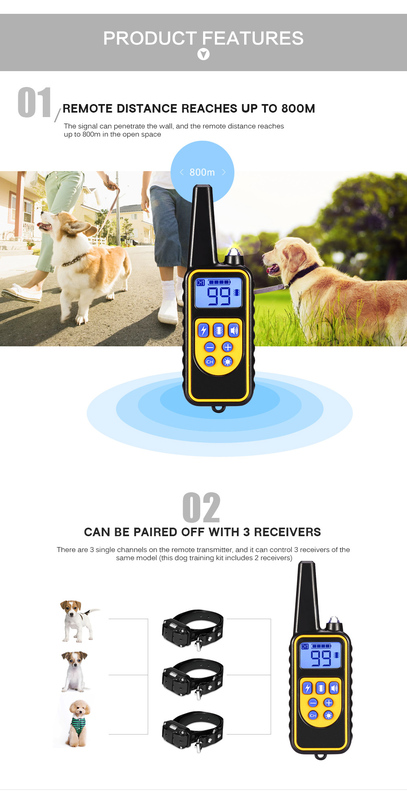 Its training systems will help you to control and train your dog in effective range by a series of functions, including vibration alert, sound warning, electrostatic punishment, etc. 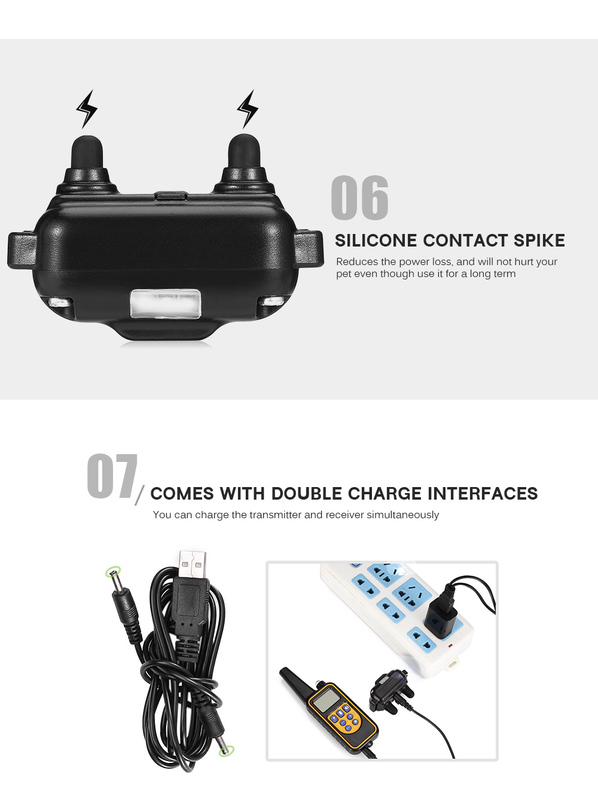 With its remote design, you can remote bark stopping, running away correction, easy calling back, biting and fighting. It will be your good training assistant.